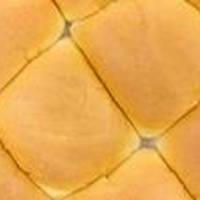 Fluffy, soft yeast rolls. Will freeze well. Mix liquid ingredients together, sift in dry ones. Shape, let rise 45 minutes. 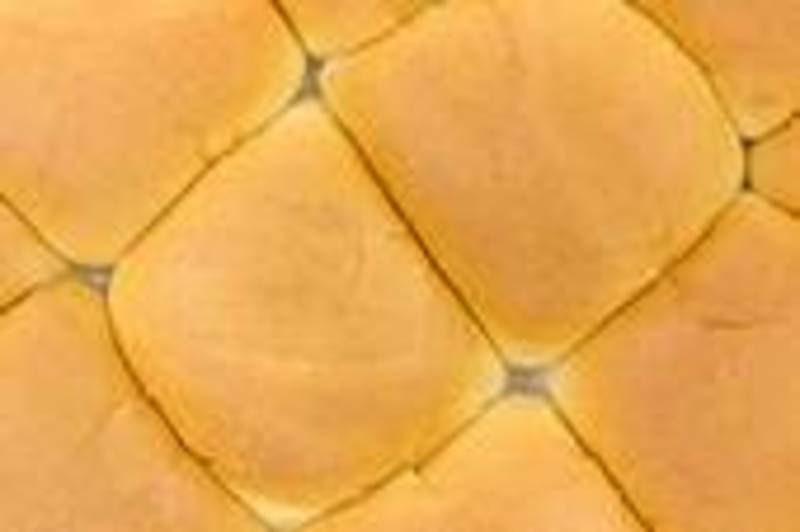 Brush tops of rolls with butter. Note: I bake 2 pans of 7 in 9 inch pie plates, or 16 rolls in a 9x13. To freeze: let cool completely, cover in plastic and put in freezer for up to 2 weeks. I love fresh baked bread. Can't wait to try this. Looks good to try soon.